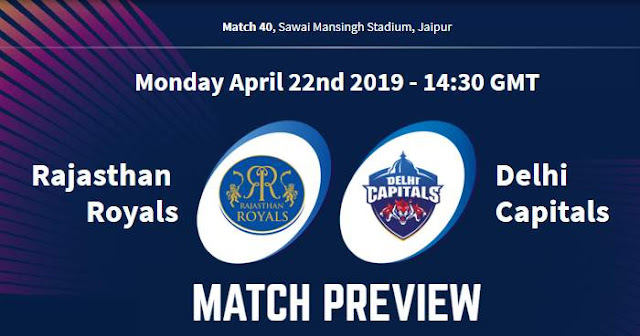 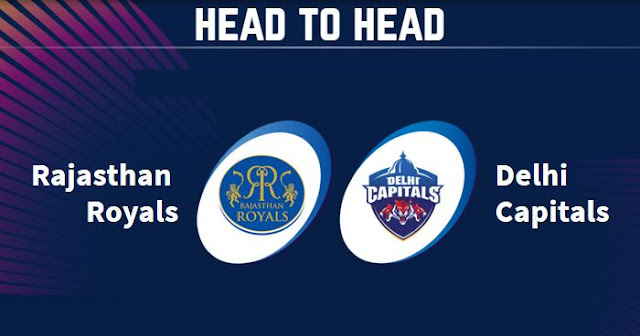 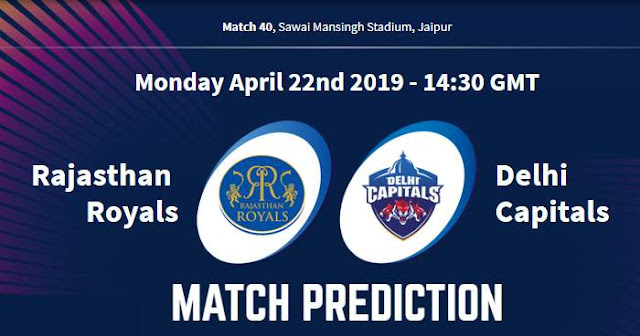 VIVO IPL 2019 Match 40 RR vs DC Match Prediction, Probable Playing XI: Who Will Win? 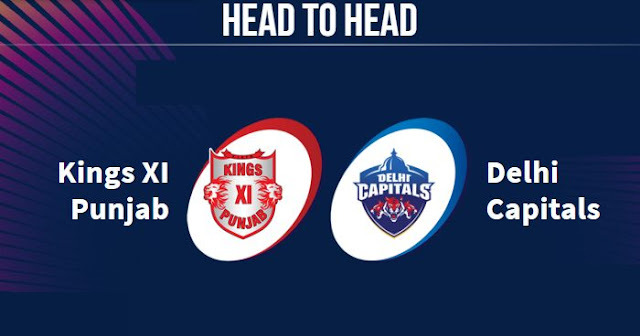 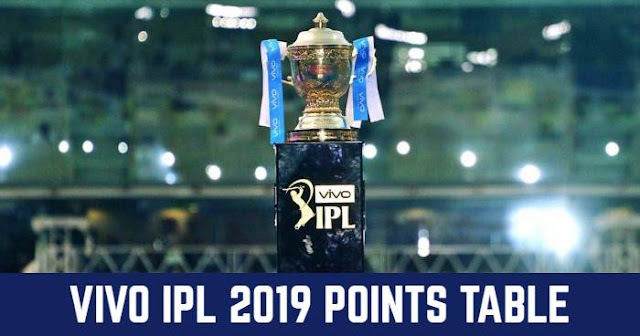 VIVO IPL 2019 Match 37 DC vs KXIP Match Prediction, Probable Playing XI: Who Will Win? 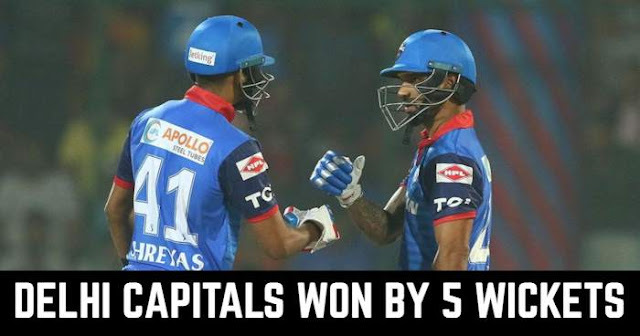 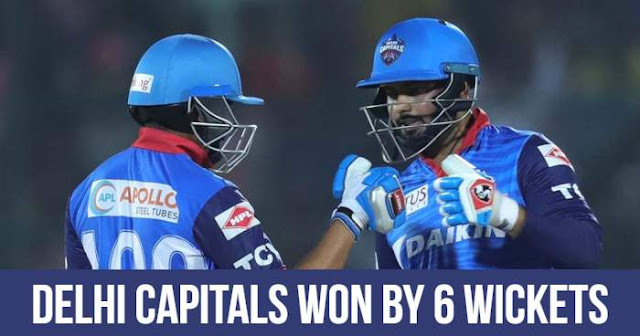 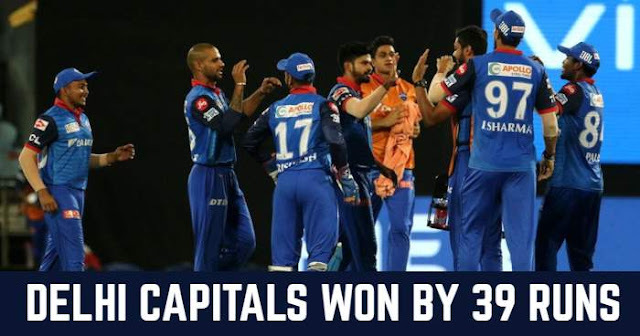 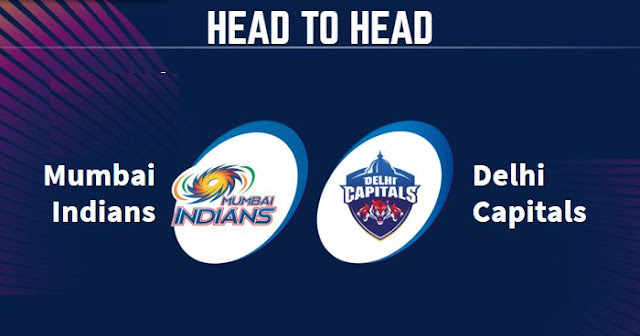 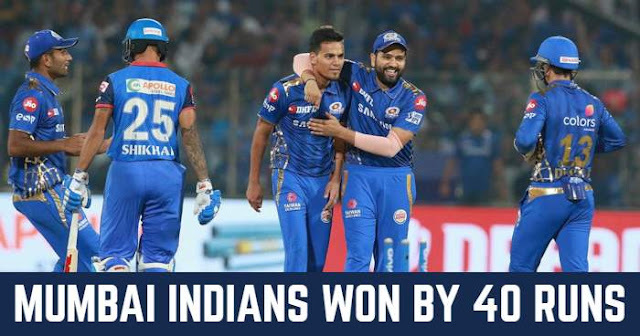 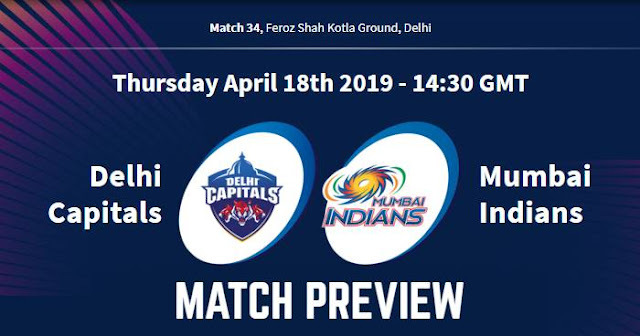 VIVO IPL 2019 Match 34 DC vs MI Match Prediction, Probable Playing XI: Who Will Win?